This is a sponsored conversation written by me on behalf of Walmart. Roses are red. Violet's are blue. 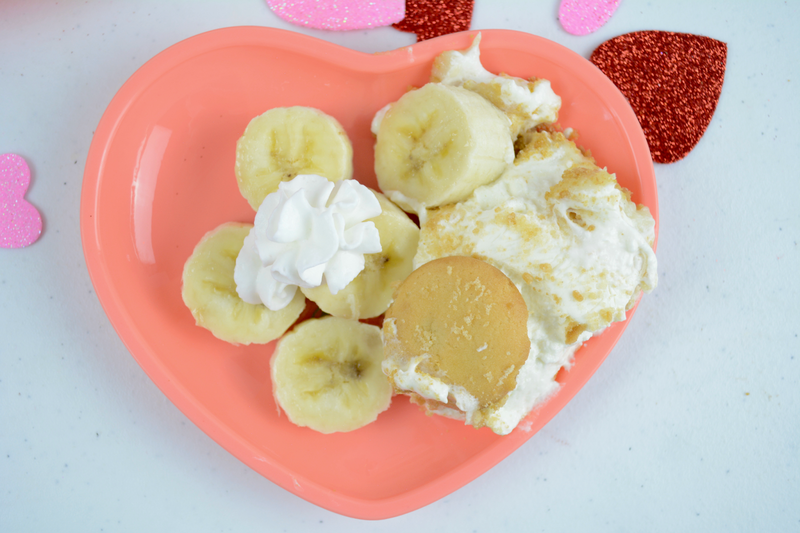 Patti LaBelle Banana Pudding is a delicious dessert for your Galentine, Valentine and you too. We all know Patti LaBelle can throw down in the kitchen. Have you tried her cookbooks? Insanely delicious. It's no surprise Patti's sweet potato pie went viral. The berry cobbler and peach cobbler are pretty tasty too. 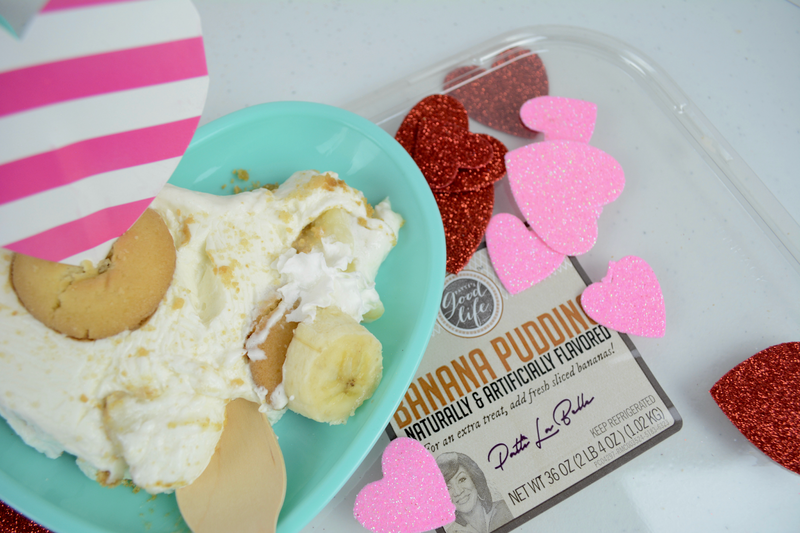 My heart nearly skipped a beat when I saw Patti LaBelle banana pudding! Banana pudding just happens to be one of my all time favorite desserts. I remember the first time I tasted it 10 years ago. I had no idea it was well known southern classic and now I can pick it up at Walmart along with my other groceries. Like all of Patti's exclusive desserts at Walmart, the banana pudding started from a family recipe so I already knew it was going to be good. 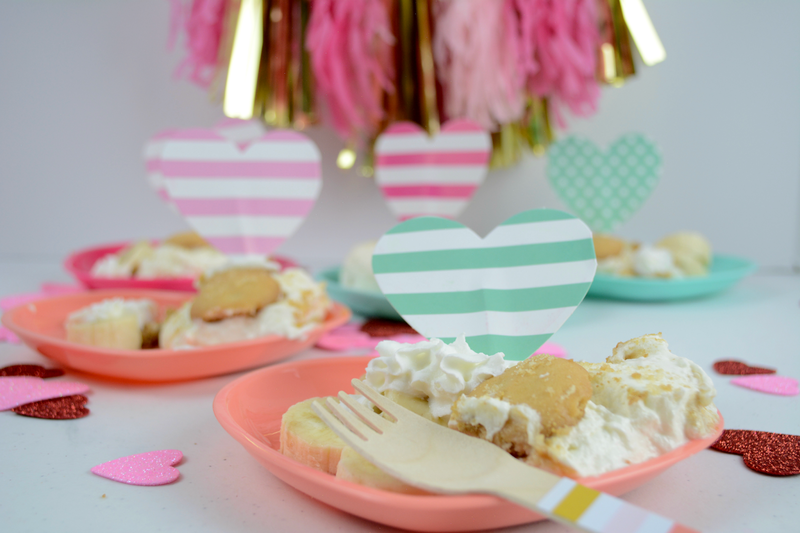 Since I'm bananas for my family (ha) and bananas about banana pudding (ha, again) I decided to share the treat with family and friends and highly suggest you do the same. Show some love on Valentine's Day and share the yummy. Store bought treats can be just as delicious as home prepared and sometimes even better. This banana pudding is far better than mine. There's a creaminess that I've never experienced with my own and sweetness is just right. I spruced it up for that personalized touch. 1. Start with a good base. First and foremost, you need a good banana pudding. Patti LaBelle's banana pudding is amazing. Like all of her desserts, the pudding is prepared with high quality ingredients. The taste is authentic right down to the vanilla wafers and creamy banana pudding mousse. 2. Ditch the packaging. You don't have to hide the packaging deep in the garbage. My family knows me well enough to know that I believe in outsourcing. It's easy and doesn't leave the kitchen a mess of spills and dirty pans. 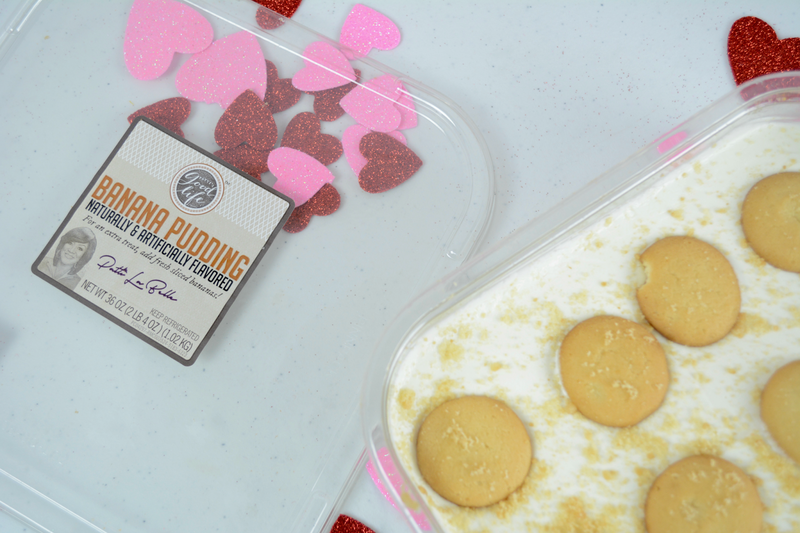 Serve the banana pudding from one of your own pans. 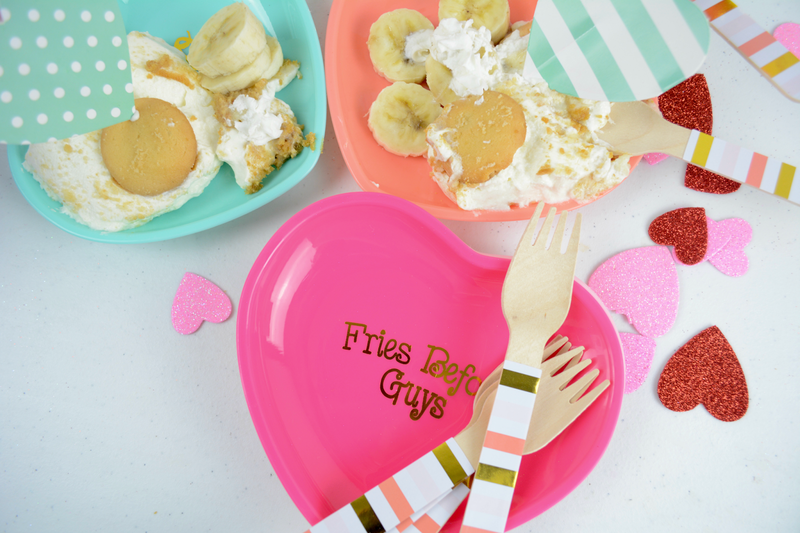 As this is a Valentine's Day treat, I dished ours right into super cute heart shaped plates. 3. Add fresh fruit and whipped cream. Adding fresh bananas and a little bit of whipped cream really elevates the flavors. You can fold the bananas into the pudding when serving or add a few to the side to dip in the pudding. A smallish dollop of whipped cream makes the dessert even more decadent. 4. Decorate. Bring a fun and festive vibe to the pudding with the addition of table decorations. 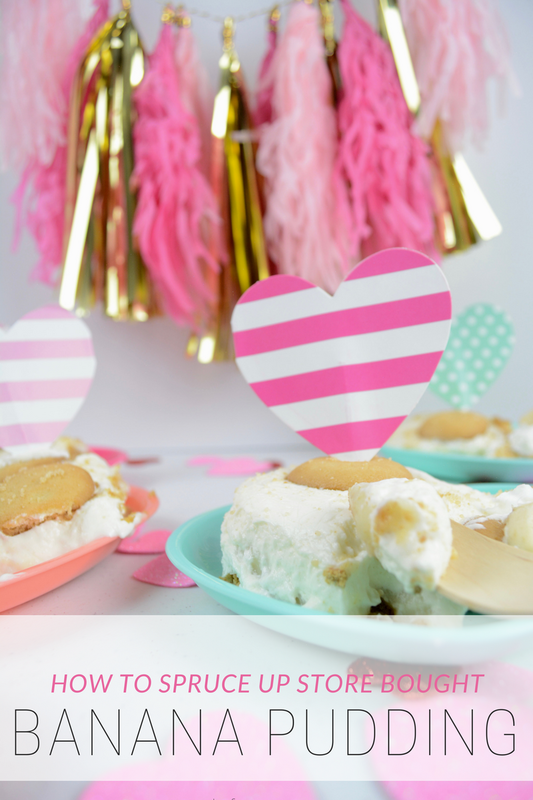 As I am sharing the pudding love for Valentine's Day, heart shaped treat picks, table scatter, tassels and plates dress up the table and add that diy touch. 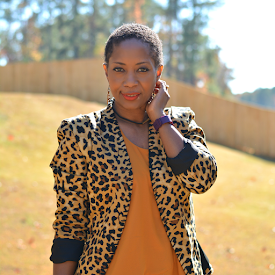 Have you tried Patti LaBelle's desserts? This is a sponsored conversation written by me on behalf of Walmart. The opinions and text are all mine. Comments submitted may be displayed on other websites owned by the sponsoring brand.